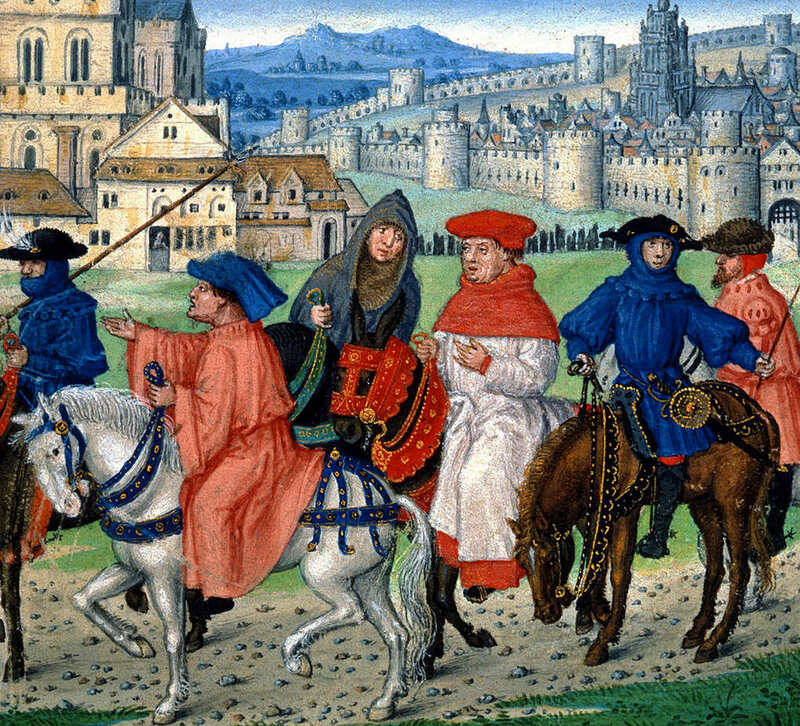 A colourful cast of characters set off for Canterbury, competing to tell their tales of love, lust, adventure and chivalry. Brimming with verve and energy, Chaucer’s well-loved stories are brought beautifully alive by students from Bristol Old Vic Theatre School. Opened in 1946 by Laurence Olivier, the Bristol Old Vic Theatre School has grown a reputation for attracting the very best in young acting talent and has some notable alumni to its name including Olivia Colman, Sir Daniel Day-Lewis, Naomie Harris, Jeremy Irons, Pete Postlethwaite, Miranda Richardson, Dame Patricia Routledge, Sir Patrick Stewart, Mark Strong and Gene Wilder.